Chief of Army Staff (COAS), General Qamar Javed Bajwa chaired an inaugural meeting of the Board of Governors (BoG) of National University of Technology (NUTECH). 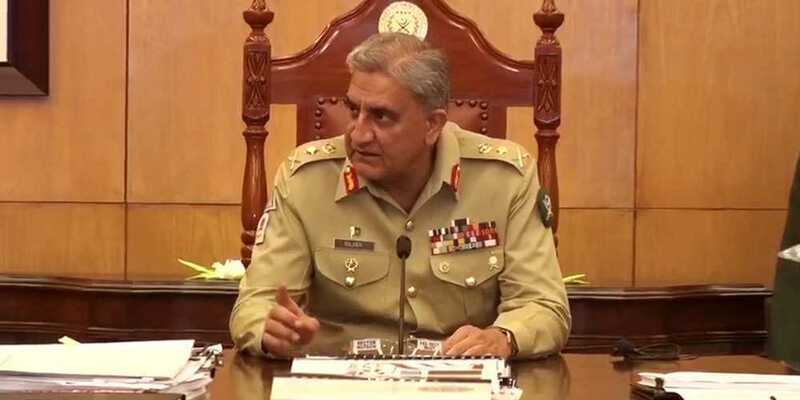 According to Pakistan Army’s Inter-Services Public Relations (ISPR), speaking to session, the COAS said that our dream of establishing a pioneer university introducing engineering technology has come true. COAS appreciated the efforts of NUTECH management, helping in its translation to practicality. He said that with the establishment of this university will prove to be pivotal for the youth and industry, benefiting immensely from engineering and technology. Army Chief (COAS) also instructed the team of NUTECH to strictly follow merit and set high standards of technology education and said that our youth can benefit greatly from NUTECH programs. According to ISPR, an expert workforce for different department is being prepared. National University of Technology will commence from 18th September. He said that with the establishment of the university, the skills of youth regarding engineering and technology will be utilized.